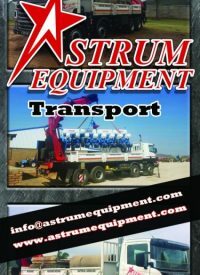 Astrum Equipment is a supplier of plant and specialist equipment. 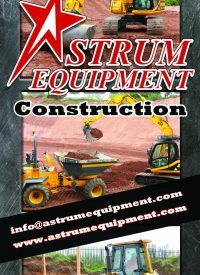 Established in 2014, Astrum Equipment is the fastest growing supplier of plant and specialist equipment to the construction and mining sectors. 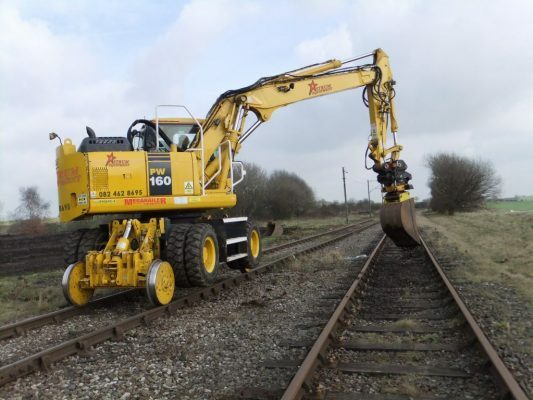 The introduction of our recently established Rail Division completes the range of specialist equipment on offer to support all infrastructure demands. 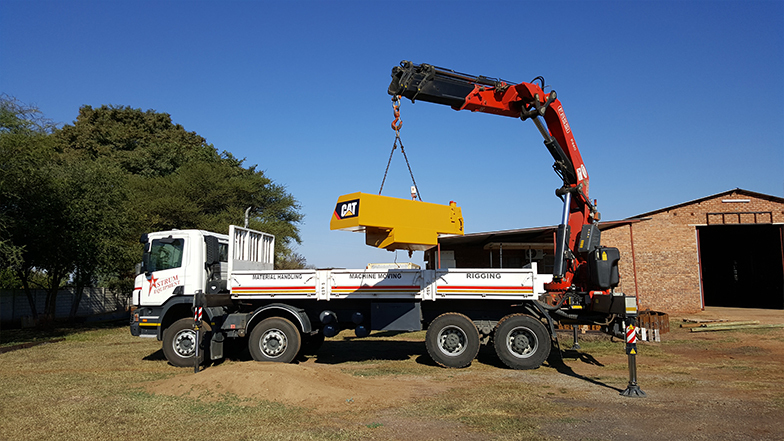 Our staff is our most valuable assets and we insist that they are thoroughly trained in all aspects of Health and Safety ensuring they all go home safely every day. 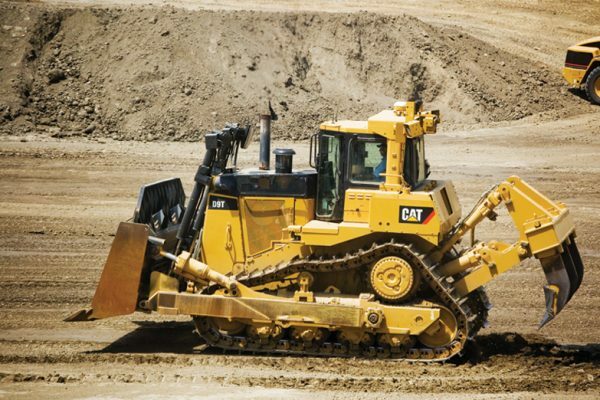 Based on a successful European model, we aim to be the market leaders by investing in our staff through training, up-skilling and demanding professionalism in all that we do. 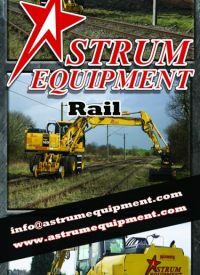 Astrum Equipment’s wide range of plant caters for the needs and demands of both the construction and civil engineering industries. 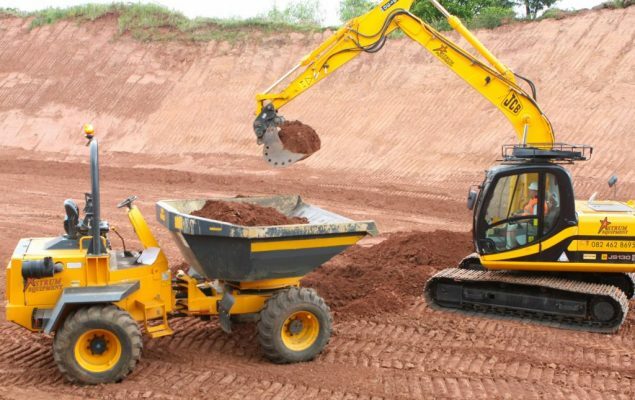 We aim to overcome specialist challenges with the diverse range of equipment we can provide or source. 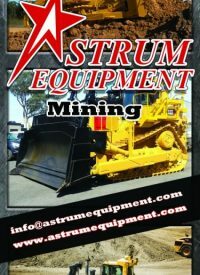 Specialising in heavy earthmoving equipment and currently supplying the country’s major mining operations, Astrum’s mining division has a vast range of machinery to accommodate our client’s needs.